If you are looking for the processing power of a laptop without compromising the portability of a tablet to work on the go, MSI Computer Corp, a leading manufacturer of computer hardware products and solutions, has come up with a utility device dubbed the “Slider S20 Ultrabook Convertible” that offers a perfect blend of portability and performance for users on the move. 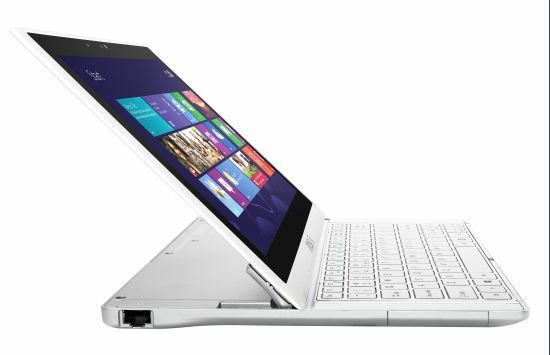 Presenting a slide out keyboard, Windows 8 and Intel® Core i5 processor, the Slider S20 packs a whopping 16:9 1920×1080 full HD 10-point touchscreen, 8GB of DDR3 memory and 128GB of SSD storage to enhance your computing experience. Offering easy connectivity, with a Jackson Peak Wireless adapter, Ethernet, 2 USB3 ports, Bluetooth capability, mini HDMI-out connector and an integrated 720P HD webcam, the Slider S20 is just ideal for business travelers, students and users looking for better battery life, portability and functionality. 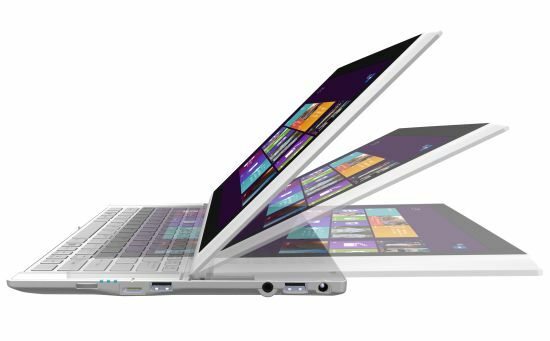 With Slider S20, now users have the option of turning their system into a tablet or laptop according to their needs or preferences. 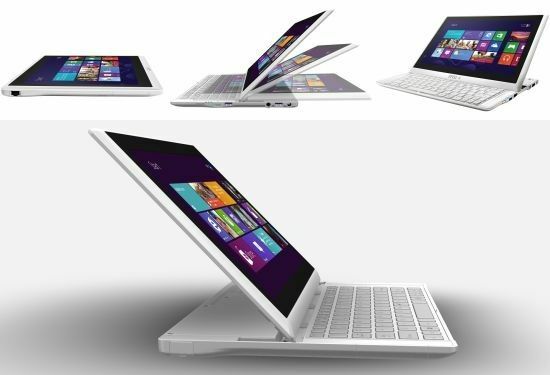 Priced at $2000, the Slider S20 is expected to reach the market in the first quarter of 2013. 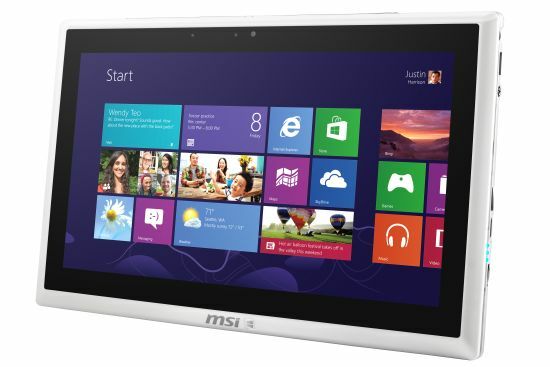 MSI Computer Corp, a leading manufacturer of computer hardware products and solutions, announces the availability of the Slider S20 Ultrabook Convertible, a clever blend of portability and performance featuring a slide out keyboard, Windows 8 and Intel® Core i5 processor. The Slider S20 is the perfect companion for business travelers, students and all users seeking computing power without sacrificing portability and battery life. 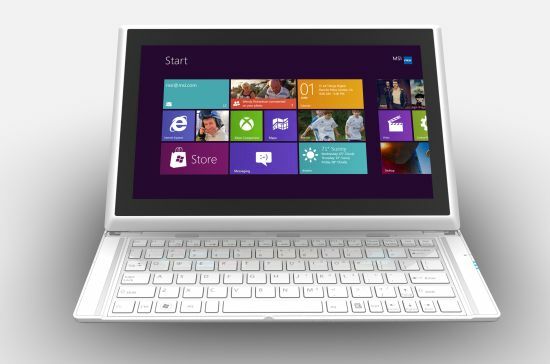 Equipped with state-of-the art components, including a16:9 1920×1080 full HD 10-point touch screen, 8GB of DDR3 memory and 128GB of SSD storage, the Slider S20 weighs 2.2 lbs. 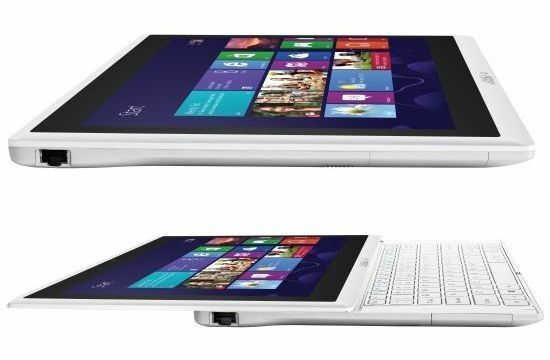 and is less than 1 inch thick for lightweight on-the-go computing.